Generous portions of fresh produce, perfectly seasoned beef and poultry, and home-cooked sides are sure to make your event a hit! 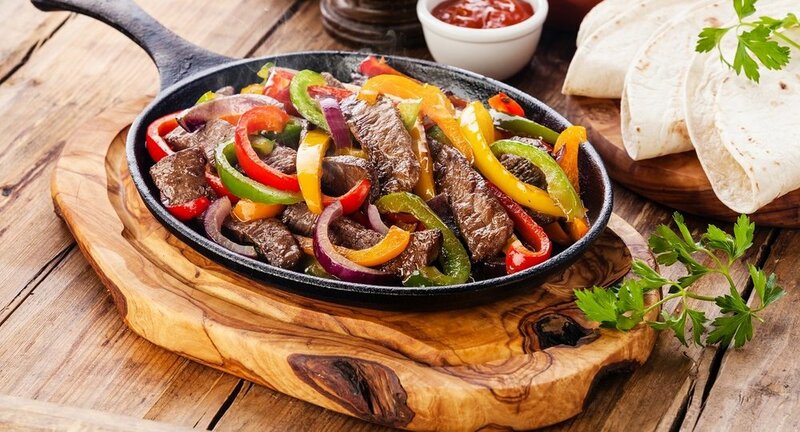 Grilled beef and chicken fajitas served with crisp sauteed vegetable. Your sides would include mexican rice, refried beans and a warm flour tortilla. You can top your fajitas with our fresh house guacamole, sour cream and fresh pico-de-gallo. 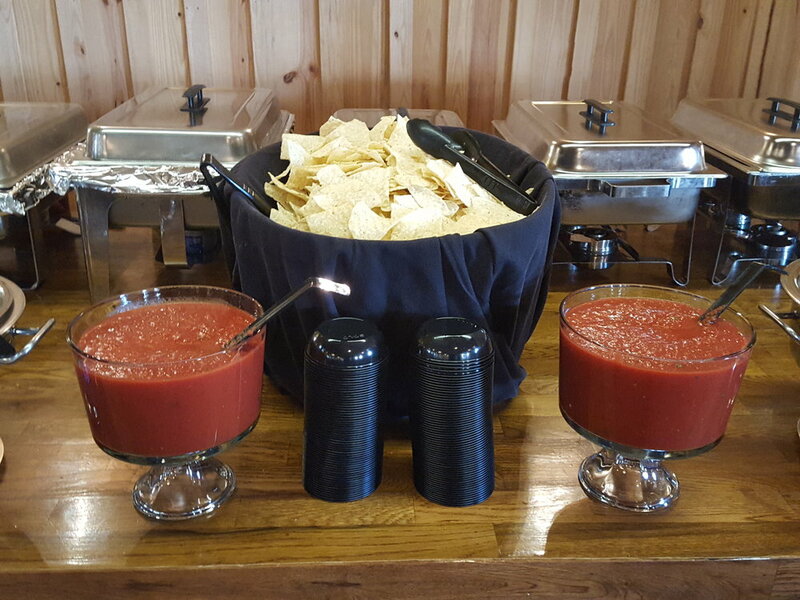 What would your fajita dinner be without our freshly prepared chips and salsa. We will also provide you with a refreshment (Iced Tea and a Ginger Peach Tea).